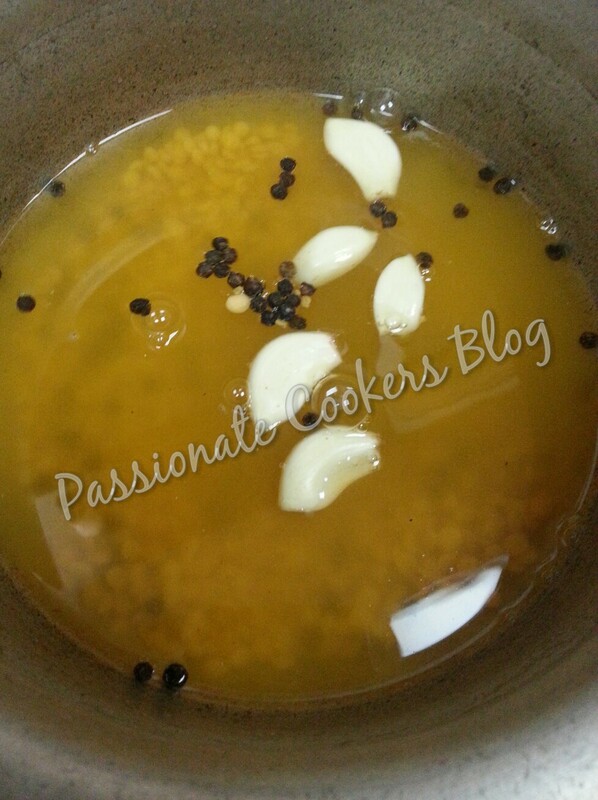 Mix all the ingre for dal (except chilli pow) and add water. 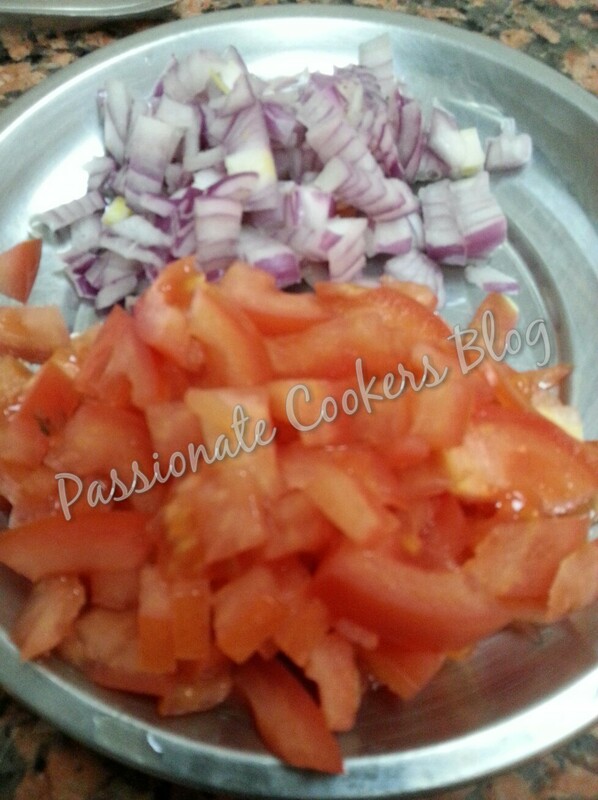 Preassure cook till the dal is soft n mashable. 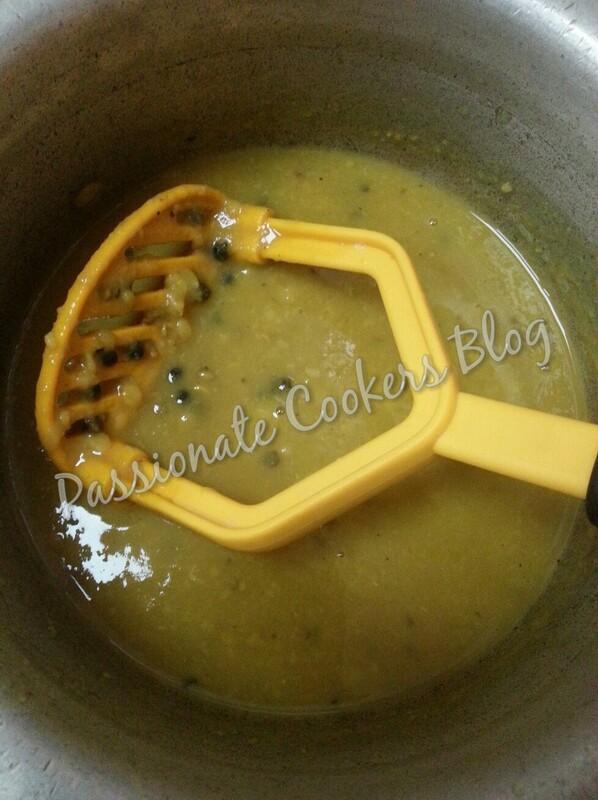 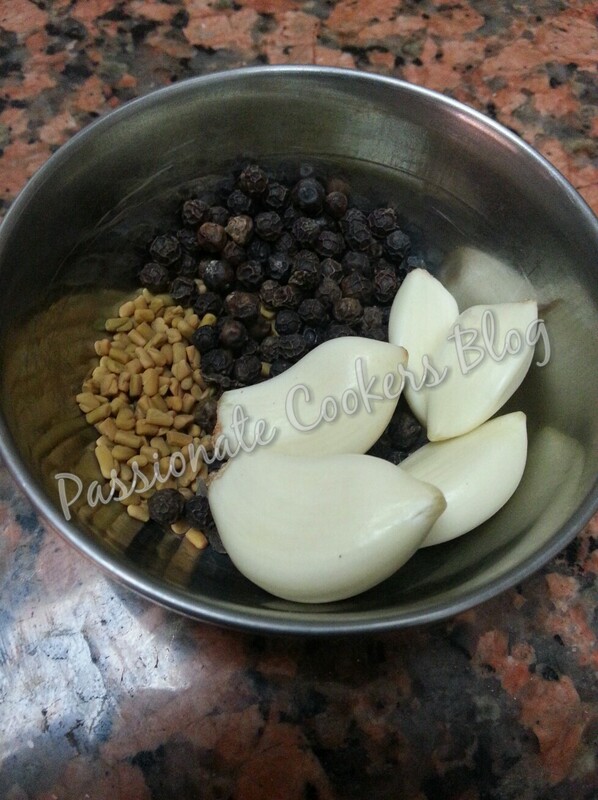 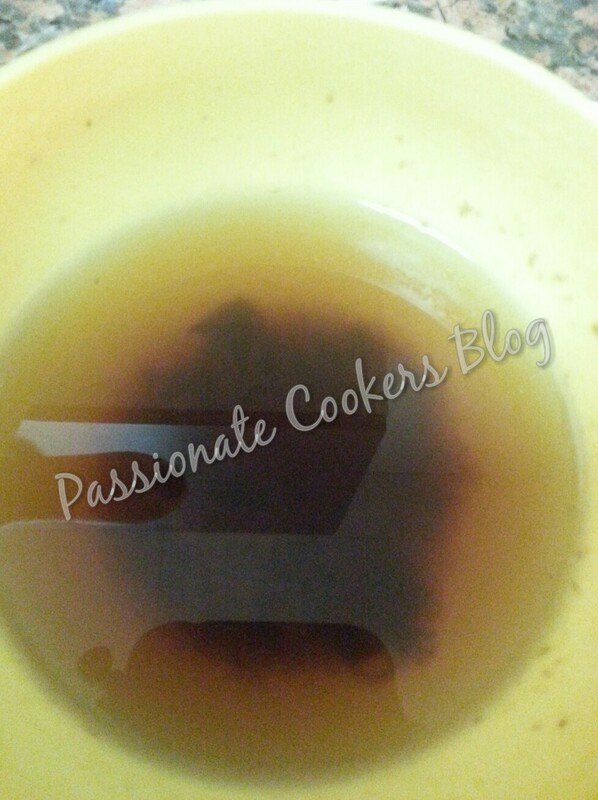 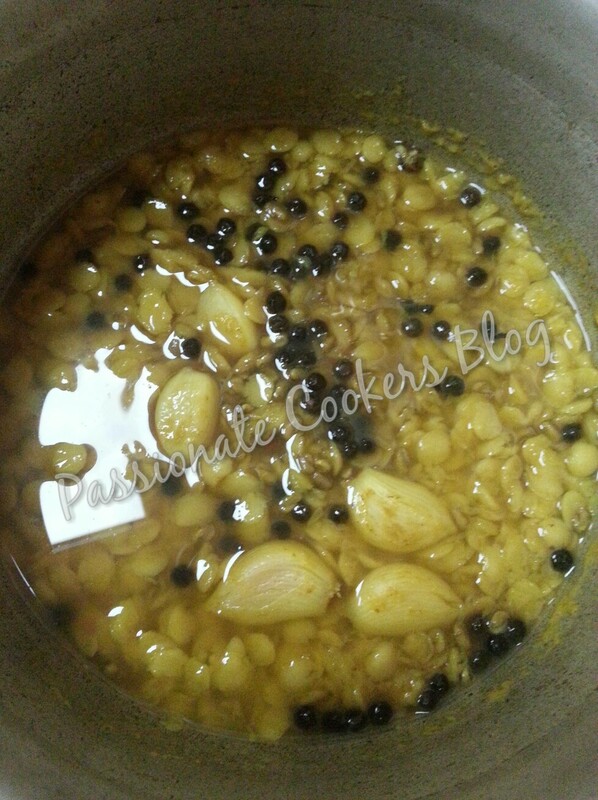 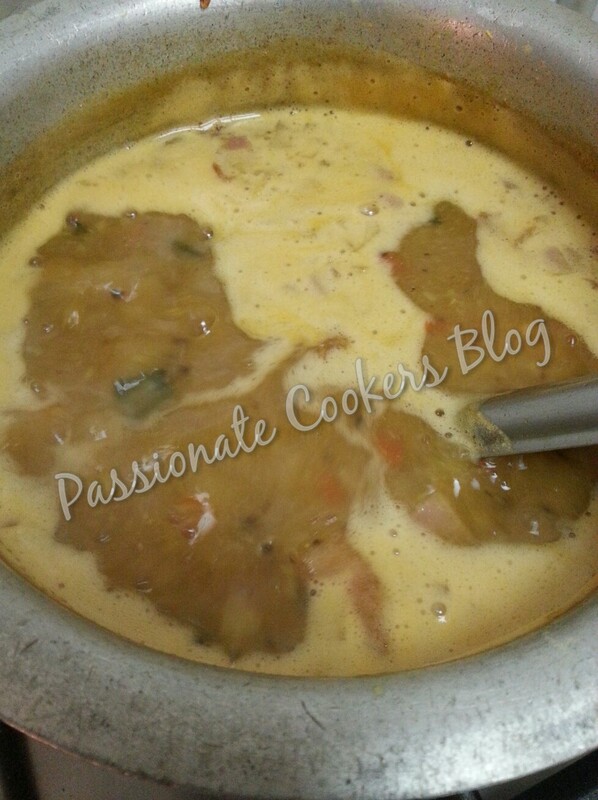 Once the dal is done mash it with a masher or run it in a blender so all the ingre are blended in to a smooth mixture. 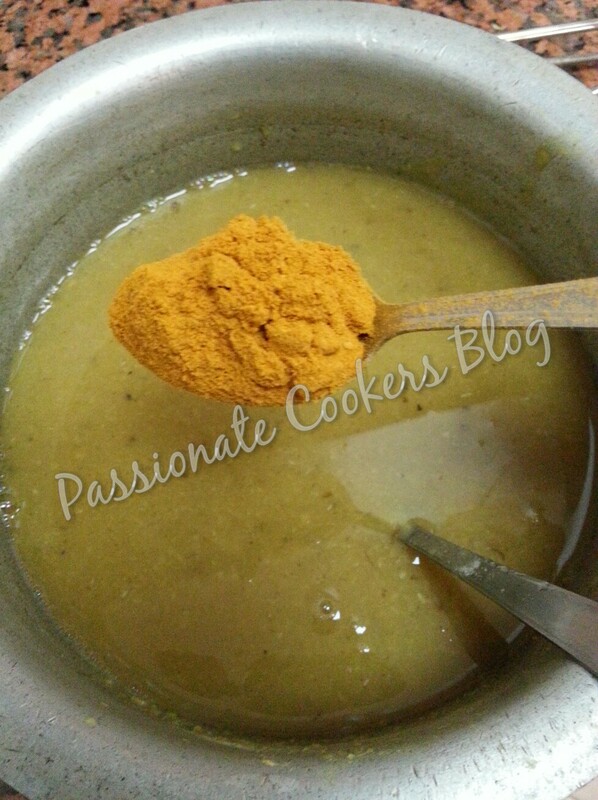 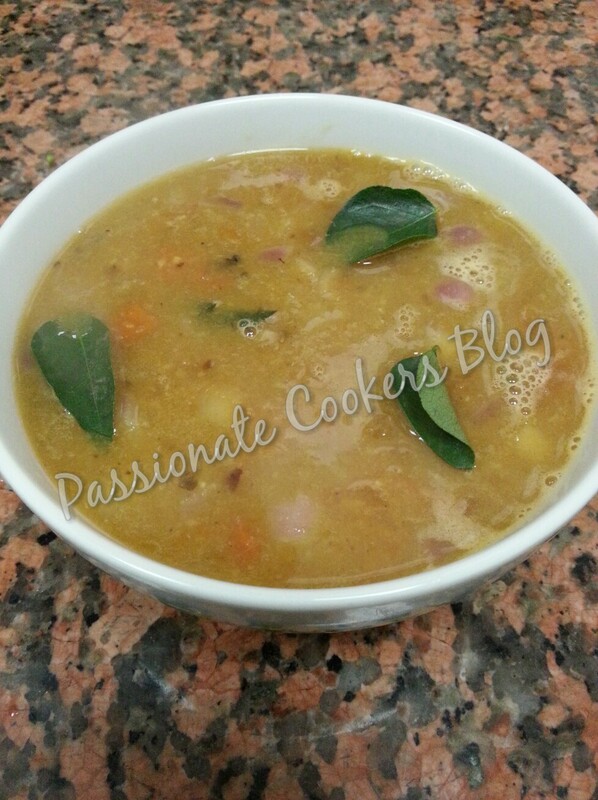 Add the chilli powder and tamarind juice to the dal. 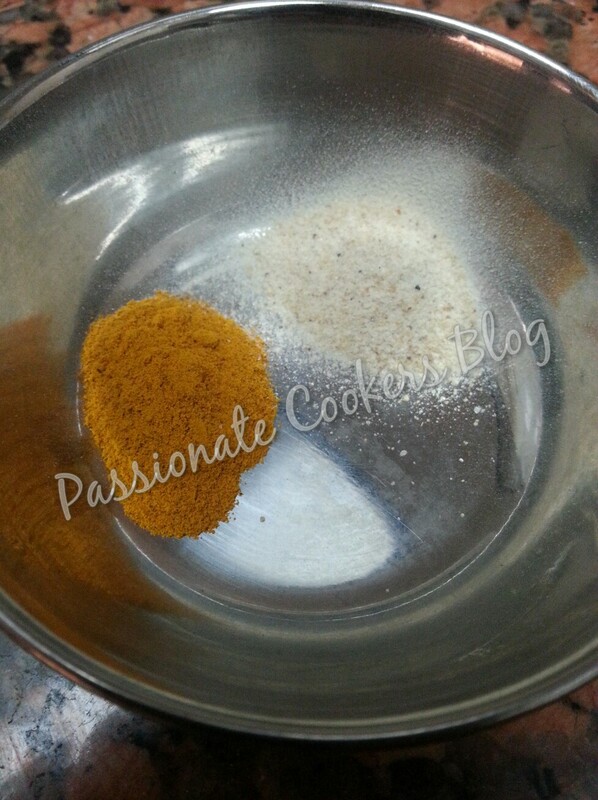 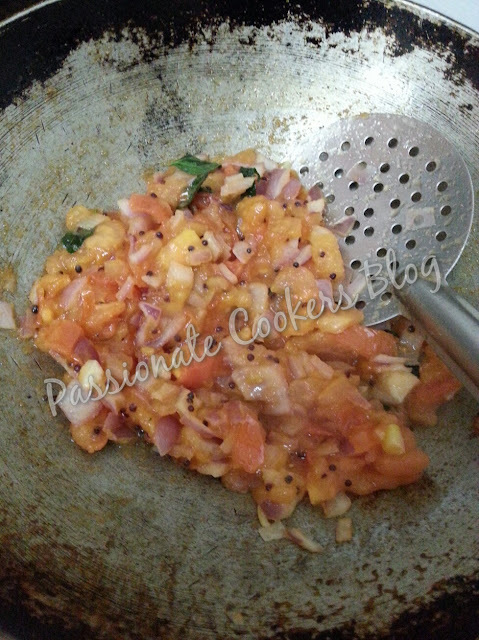 In a kadai add the oil n ghee (if using) and add the seasoning ingre. 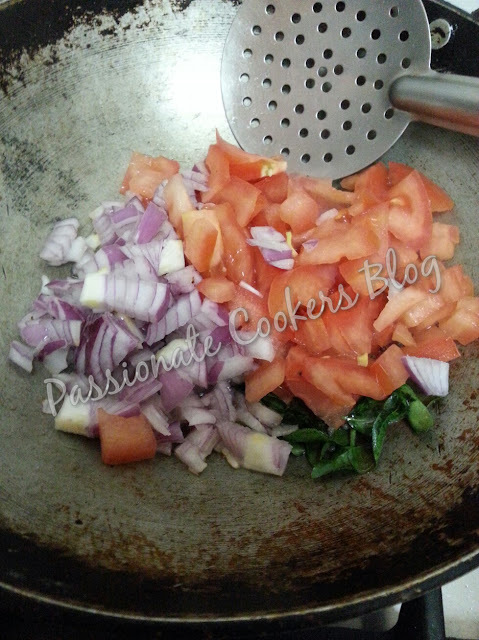 Add the onion n tomato to the pan and fry. 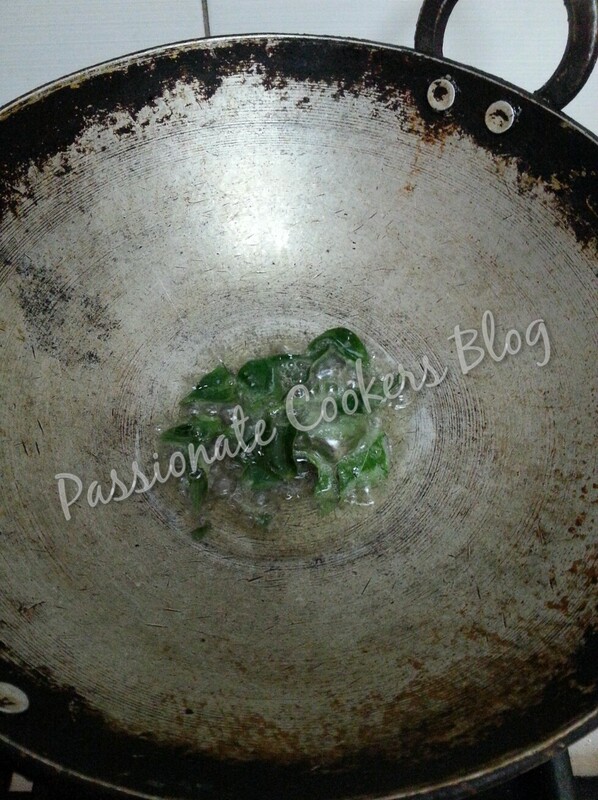 once the onion and tomato is cooked to this consistancy, remove from heat. 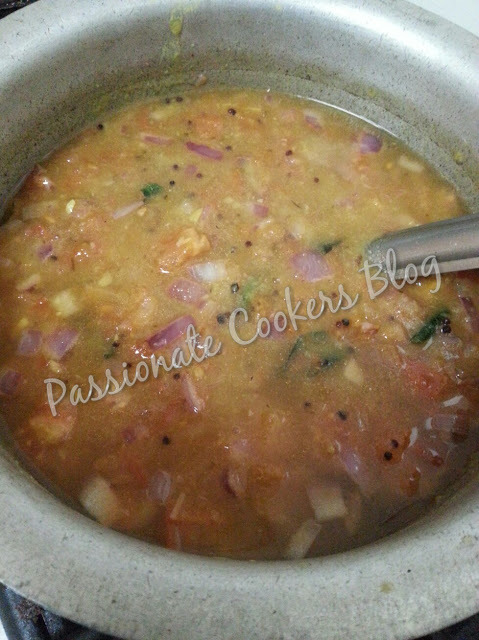 Add the cooked tomato micture to the dal and return the dal mixture to the heat and cook till the mixture is boiling nicely. 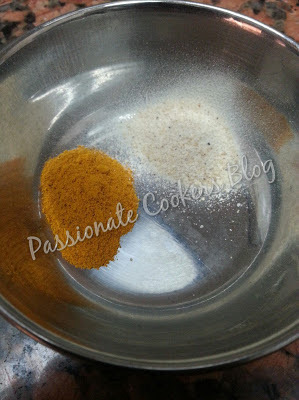 Once the dal mixture is boiled nicely and it has reached the required consistancy remove from heat and transfer to the serving bowl.